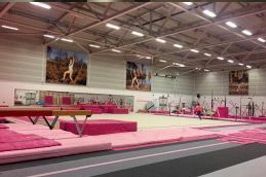 Sunday 25th June saw the return of the Pink Events Team Championships competition held right here at South Durham Gymnastics Club. 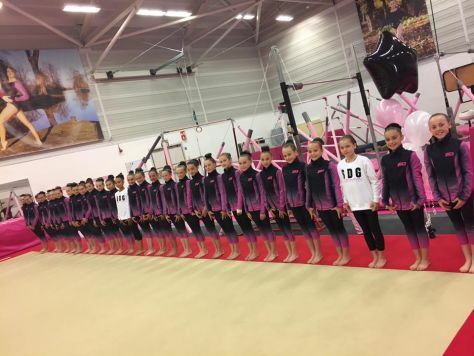 The competition had gymnasts from South Durham, Gymtopia, Northern Hope, Tyneside and Wansbeck compete in teams across different levels from 1 to 7, with 5 girls from each team showing a floor routine and a vault and the highest 4 scores counting towards the team total. South Durham took home 5 team trophies in levels 1, 3, 4, 5 and 7 as well as the OVERALL Pink Events Team Championships trophy for coming out with the highest combined score across all of the levels! Well done to all gymnasts who qualified for the competition and for taking part and thank you to all gymnasts, clubs, coaches, volunteers and spectators for an amazing day!